I have always been intrigued why the likes of Cristine Reyes, Divine Lee and Bubbles Paraiso are all fans of juice detox from Juice Jab. So I decided to try it and it was refreshingly easy and simple as the juices were delivered to my door which takes all the hassle out of it. I got the Strong Jab which is a three-day juice detox and came in six flavors with cute and handy pear-shaped bottles – they were perfectly labeled with numbers and all I had to think about was drinking them every few hours with lots of water. The three-day intensive juice cleanse is designed to feed my body with the vegetable juice in order to naturally get rid of toxins leaving me in a more balanced state. The perfectly-labeled juice bottles are packaged in an orange-you-glad insulated bag with ice pack that can both be re-used. An instructions leaflet was enclosed inside with exactly what to do before and after the jab. I also love the unique and pretty pear-shaped bottles. The Strong Jab or 3-day juice cleanse kit includes 16 bottles of cold pressed juices total, in varying flavors and fruit/vegetable combinations. For the Strong Jab, each day you’ll drink six 500ml bottles of juice, replacing 3 meals a day (breakfast, lunch and dinner) for 3 consecutive days. You can also try the Single Jabs, Mild or Moderate Jab intensities if you are new to juice cleansing. Their juices were surprisingly all delicious, refreshing and satisfying. Out of the six flavors, my favorites were Gold Strike, Topaz Swing and Ruby Hook. I actually craved for Gold Strike after I finished my 3-day cleanse. I know it was an acquired taste but I'm pretty sure you'll love it very quickly, cause I did. So, here is how it went for me. Consuming nothing other than water, tea and about as many juice jabs felt easy at first. During the first day, I felt and sounded full of fluid at times. I was also filling up on as much tea and hot lemon water as I like. Nothing but water, tea and juice 6 times a day made me pee every half hour. Halfway through the second day, I was starving and struggled at the thought of just having juices for three days. It was a rough day and I began to panic that I had two more days to go without solid food. Most certainly, it nearly killed me, I even felt bitter towards the poor juice although they taste lovely. So, apart from the hunger pangs in between juice drinking times, I couldn't resist myself to go to the gym. So I did sneak a little egg and a tiny bit of chicken on day 2 as I just had to eat something before working out. I had lost roughly 4 pounds after 3 days. I feel lighter, healthier and revitalized. I certainly feel fresh and surprisingly, would rather have water over a coffee. I caved in for another egg and meat at lunch (whoopsie daisy!) but I outdid myself by starting and completing the 3-day detox cleanse, but I am going to be honest again and say I kind of broke that also because three days took its toll on me. I craved for a bit of meat or I wouldn’t have made it to the end otherwise. It is not easy and completing your detox takes willpower, as you will crave for solid food. But definitely worth it for a total cleanse! I have less cravings and I no longer felt the urge to binge and eat a lot of food. I think the wonderful part about Juice Jab's Jabs and Jolts is that they're affordable and readily available for you to drink! Juicing all by yourself is hard work and time consuming especially for those people on the go. On the other hand, Juice Jab arrives quickly to your doorstep and ready for you to place in your fridge. The best part? I can finally fit into this little black dress again! Yay! Trust me, I'm not bragging or exaggerating but I considered it as my own personal challenge to know what my body was capable of. I'm just genuinely trying to convince you to start your healthiest year ever by taking it as your own challenge. Just imagine… If thousands of others can do it, (if I can do it) you can do it too. So if you are thinking of doing juice detox, I would definitely recommend it. If you find the Moderate or Strong Jab too hard and tedious to start with, the Jolts are there for you to try! Jolts are two-day enhancement programs that will have you taking juices as supplement to your meals. Each Jolt includes 6 250ml Single Jabs. Let's keep the health kick going! Go on, get some and give yourself a good cleanse. 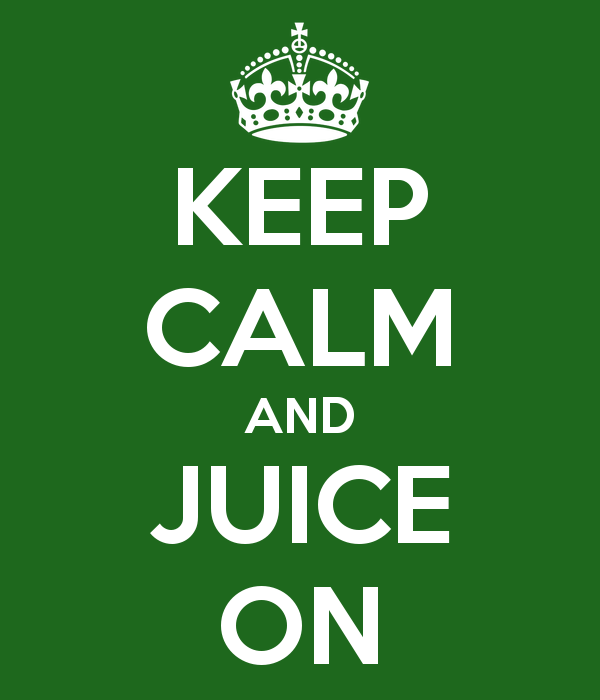 Keep calm and juice on! i really would love to win a gadget or appliances,it felt different if you won a gadget,feels like you won in a lottery! I'd like to win cash or gadget :) because as of now this things is the only I didnt won from promos. Would like to have some experience hahaha.. I really want to want Juice Jab. I want to detox to remove my body's toxins and to lose some weight. definitely i will join this contest and hopei win so i can try this Juice Jab! I would like to experience to won a gadget.. or staycation. I would like to try juice jab.. I would like to win GC's.. So I can purchase Milk, Diaper, Vitamins or any thing for my son. In that way makakatulong ako kay hubby sa mga expenses. I really want to win this,Juice Jab because I gained a lot of weight. i would like to win this juice jab because I gained a lot of weight. 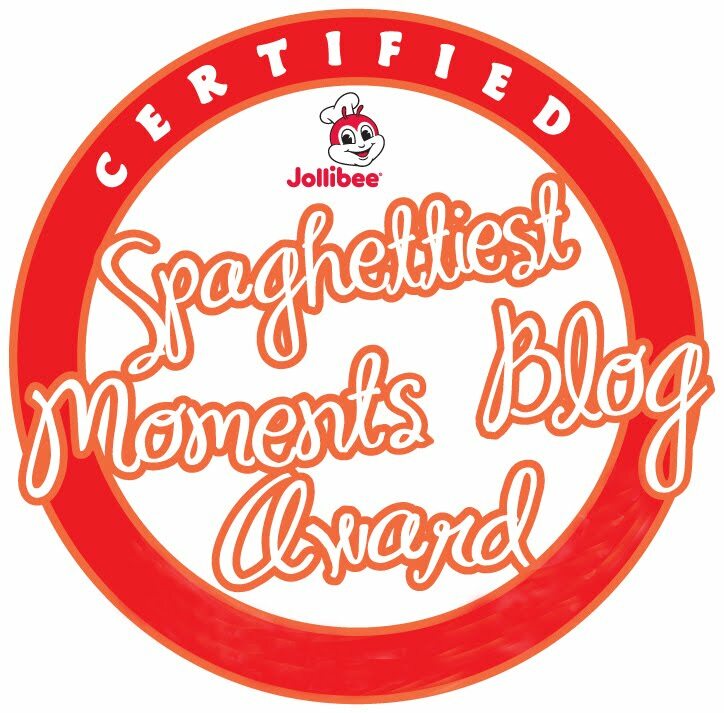 & i want to win a jollibee gc :) my kids favorite. I want to win the juice jab, just to try it and what it can do to my body. Plus I have read good reviews about it. I would love to win Juice Jab Kit, It's time to be fit, I've been gaining so much lately. i really want to win gadgets but since i am not lucky in those gadgets giveaways i might be lucky here most specially it is for healthier body. 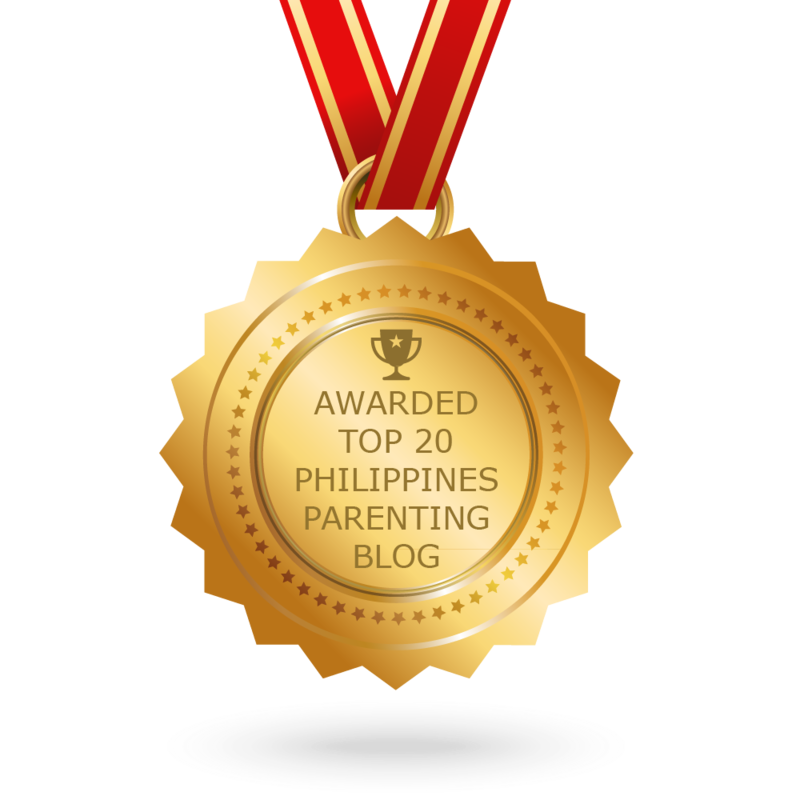 i want to win those giveaways of yours!because i want to experience the benefits of those! I want to win this February your juice to continue my new year resolution of getting fit everyday. I am particularly excited about Juice Jab. I am quite on the heavy side right now and I think this would help me loose those flabby tummy. For the February giveaway, what exactly do you like to win and why? -Probably a free date for me and my boyfriend this coming Valentine's day :)) so that my bf would be happy. I want to try the Juice Jab. i loved to win the celeteque gift pack badly. i need the product for my skin. i am very thankful for whatever i won in a promo contest.. it feels like i'm lucky in every little thing..
ALL! hahahaha but i really want Juice jab's jolt kit cause i wanna be fit. and celeteque gift pack, trusted ko na yang celeteque ehh.. 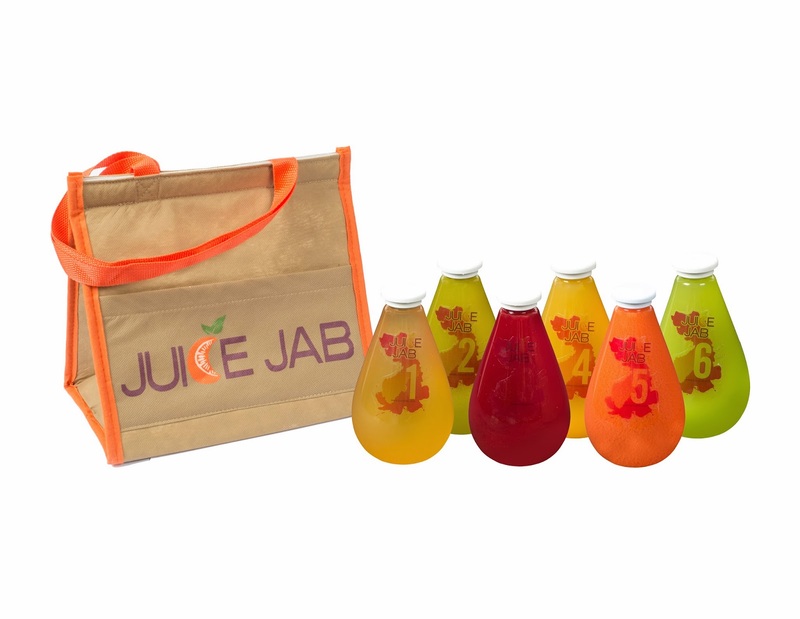 I want to win this Juice Jab's Jolt kit. I like to try it.. I want to be fit again and healthy. 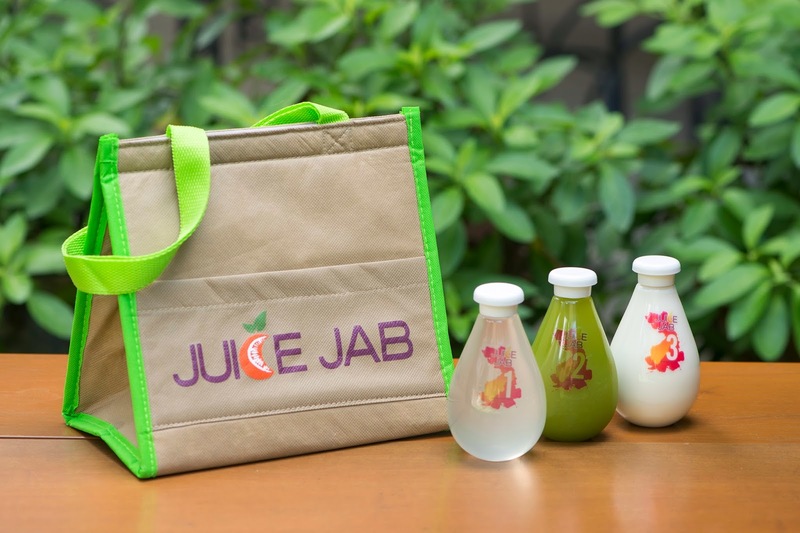 I want to win the Juice Jab Jolt Kit! I am starting to have a healthier lifestyle this year and i was really inspired by your post mommy! 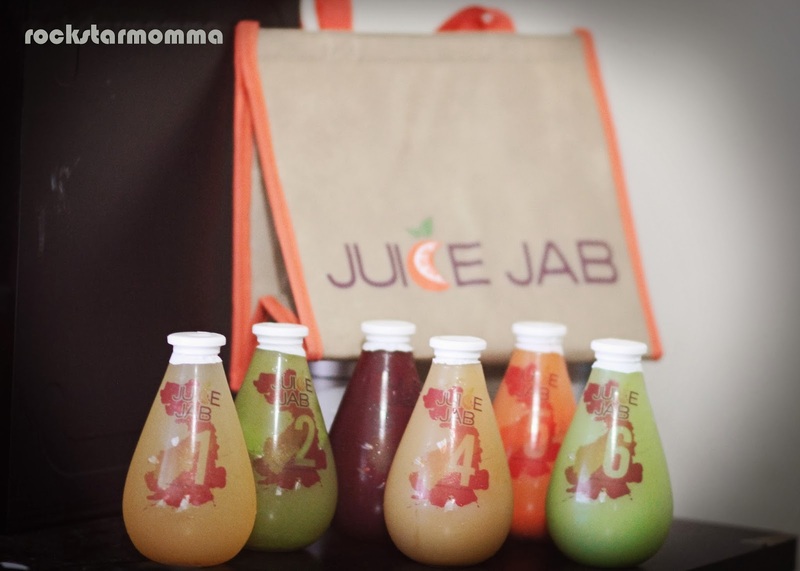 The Juice Jab Jolt Kit of course because it's the perfect to get fit and fab this month of love. Yay! I want to try this juice because it may help me to loss weight. I would love to win Celeteque Gift Pack! 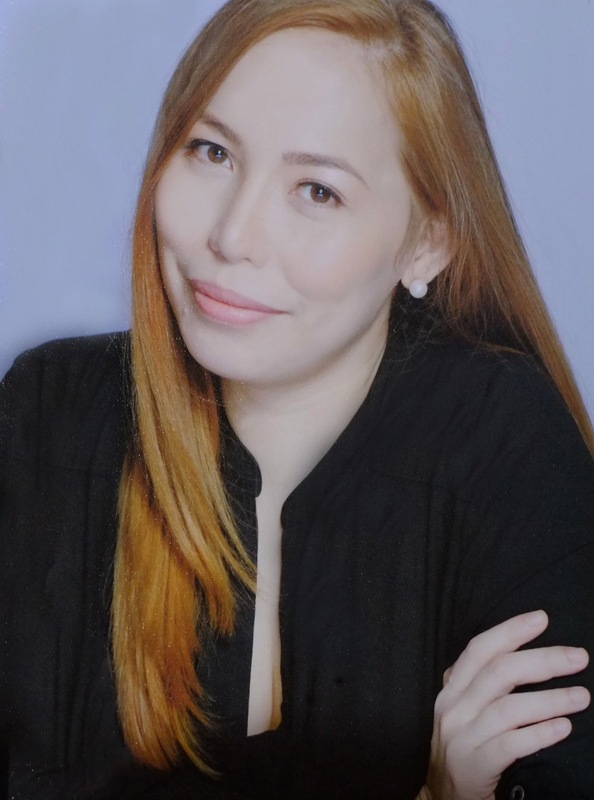 i want the Celeteque Gift pack because my daughter & I love this product,. i want the Celeteque gift pack for my wife,. 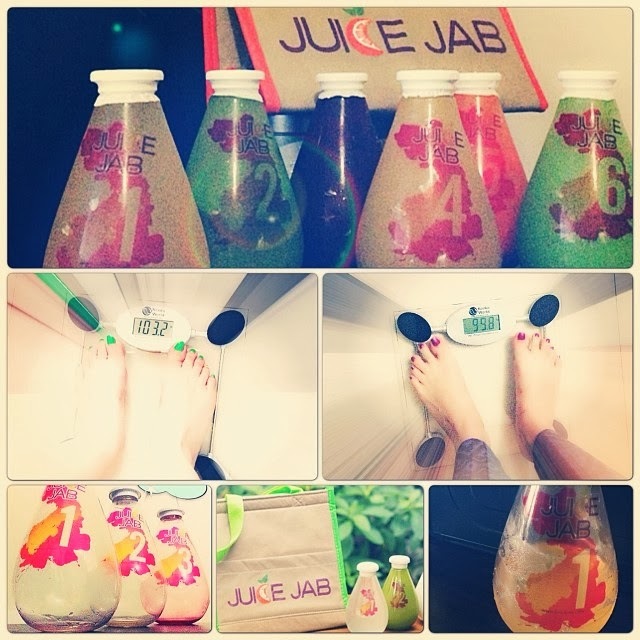 I want to win Juice Jab's jolt kit because I want to detoxify. I really want to win any as long as its free. i really want the Celeteque gift pack because im gonna give to my sister,. I want to win anything. Actually anything will do, I love promos and freebies and if ever I got lucky even the simplest prize is the biggest thing for me. I want to win Celeteque Gift Pack! .. Just want to try it..!! I want to win the kit from Juice Jab. I want to be a jabber and have a detox!